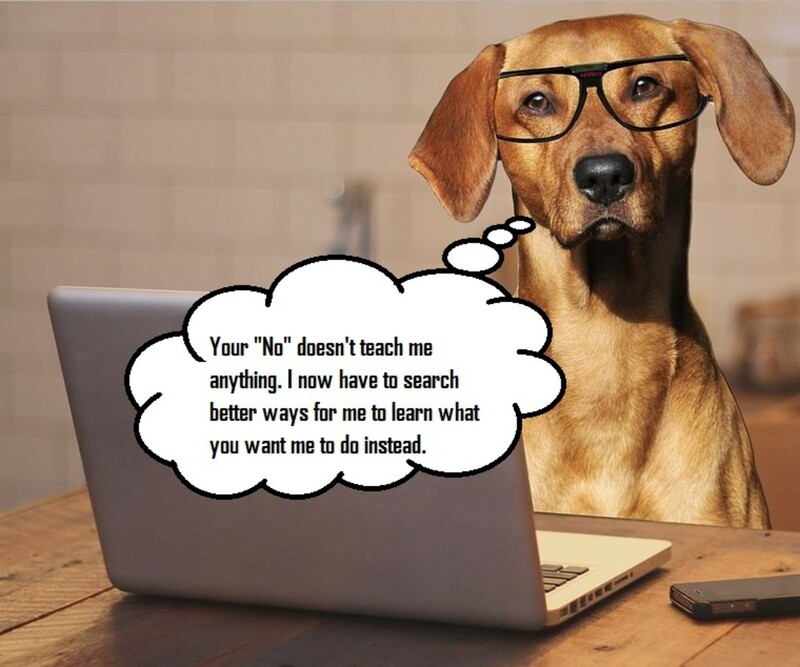 7 Problems With Teaching a Dog the Word "No"
Dogs perceive things differently from us, and it's important to remember that we are different species and communicate in different ways. Humans have a history of being conditioned to use words to communicate feelings, opinions, and thoughts. Our tendency to verbally communicate often surpasses other species, yet we use words to communicate with our dogs without even evaluating whether or not the meaning of our words can be understood. Let's talk about the quintessential tendency to use "no" or "eh-eh" to interrupt unwanted dog behavior and communicate displeasure. These words or sounds are often delivered in a serious and commanding tone of voice. On top of our verbal tendencies, saying "no" often stems from our innate desire for instant gratification. We want our dogs to learn instantly, yet we refrain from providing them with much-needed information. We pay dog trainers and spend a copious amount of time training our dogs to understand the verbal cues "sit," "down," "stay," etc., and use the word "no" repeatedly without conditioning our dogs prior. 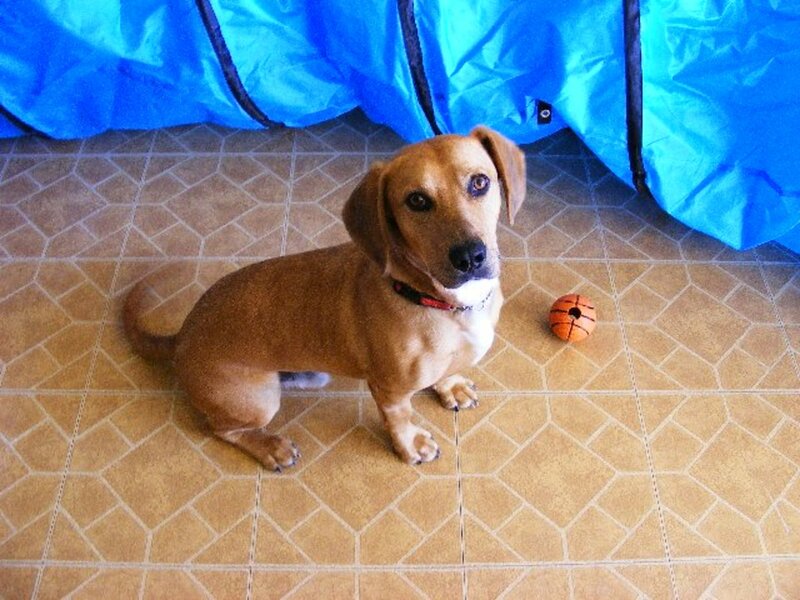 We just assume our words will work to dissuade our dogs from performing a certain behavior. We also assume that they comprehend our displeasure or emotions and stop a behavior just to "please us." A common scenario in many households involves keeping a puppy confined safely so it can be actively supervised. This supervision prevents undesirable dog behaviors such as chewing, digging, and destroying. 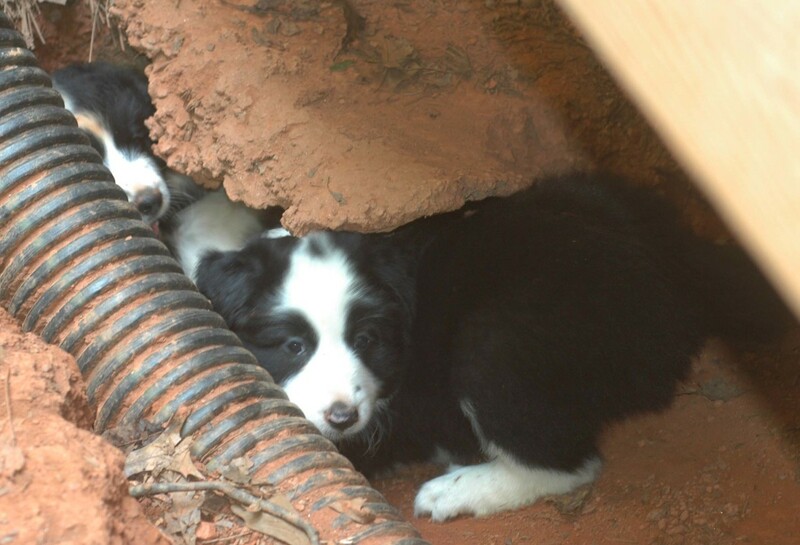 Puppies are then released to roam in the home and yard once they can be actively supervised. Part of this active supervision often entails providing feedback, such as verbal corrections like the word "no" or sounds like "ah-ah" or "eh-eh." 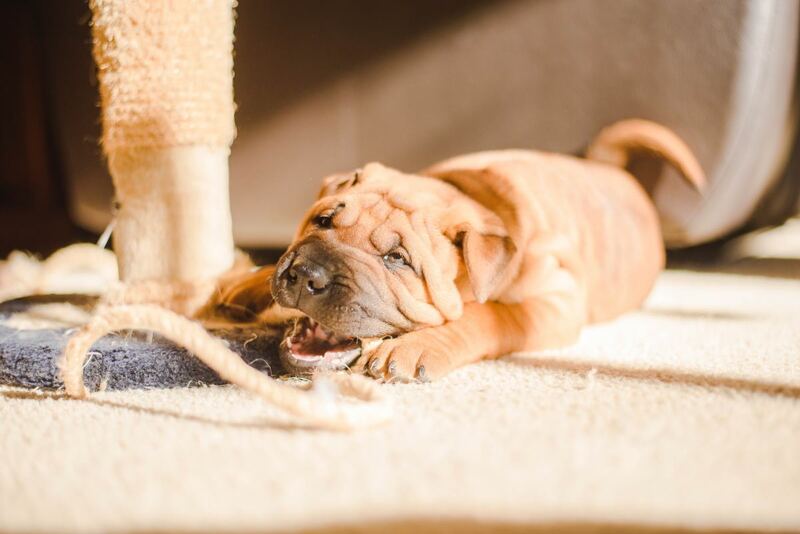 The goal of these remarks is to put pressure on the puppy when engaging in inappropriate behaviors and then to remove such pressure once the puppy stops. There are several problems, however, with the use of the word "no" or "eh-eh." Let's look at commonly used words and sounds and the repercussions that come with using them. It's easy for us to assume dogs understand "no" by the way they react to it. There is a big difference between interrupting unwanted dog behavior in its tracks before it starts, and interrupting it when it's already taking place. For instance, if you tell your dog "no" once he has already engaged in the problem behavior, you are often too late. 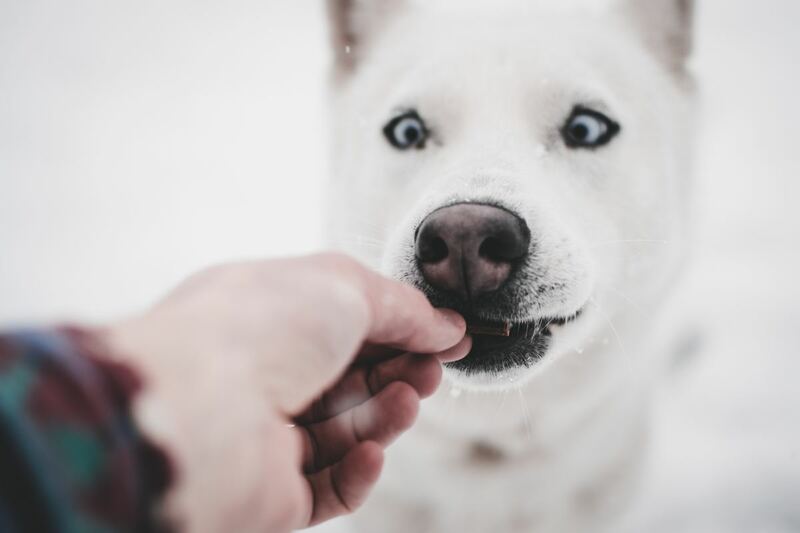 If, for instance, your dog already accessed the food on the counter by the time you pronounce your displeasure, that mouthful or two of food has already made contact with the dog's taste buds. Your "no" risks weakening. If you do this often enough, your dog may learn that even if you say "no," it's still well worth it to act on the impulse. If you say "no" when your dog grabs your shoe and your dog manages to take off with the prohibited item, you may have started a great game of keep away! As Jean Donaldson points out in the book, "Dogs Are from Neptune," every time you apply a poorly timed interruption, it sets you back in training. Have you ever had one of those jack-in-the-box toys where a crank was turned to the melody of "Pop Goes the Weasel?" You know that at some point, the lid pops open and a clown pops out of the box. As a child, that clown popping out always scared me. For sensitive dogs, a startling "no" may sound just as aversive, and your dog may start to distrust you or even fear you because you are unpredictable. Negative connotations cause some dogs to engage in defensive-aggressive behaviors when they are told "no." On top of that, when you pronounce the word "no," you may be thinking that it is working. You may think that your dog consciously chose to stop that particular behavior because he understands your implication. In reality, your dog is simply reacting to your "no" with a freeze/fear response, as explained by Myran Milani in the book, "The Body Language and Emotion of Dogs." "No" or "eh-eh" makes the dog associate your presence with those sounds. In other words, your dog learns not to counter-surf, dig, or chew when you are around. The moment you turn your back though, your dog will likely return to the bad habit. Your dog is not doing this out of spite, as many dog owners assume. Your dog has simply paired your presence with the correction via associative learning. Dogs require black and white rules, not shades of gray. 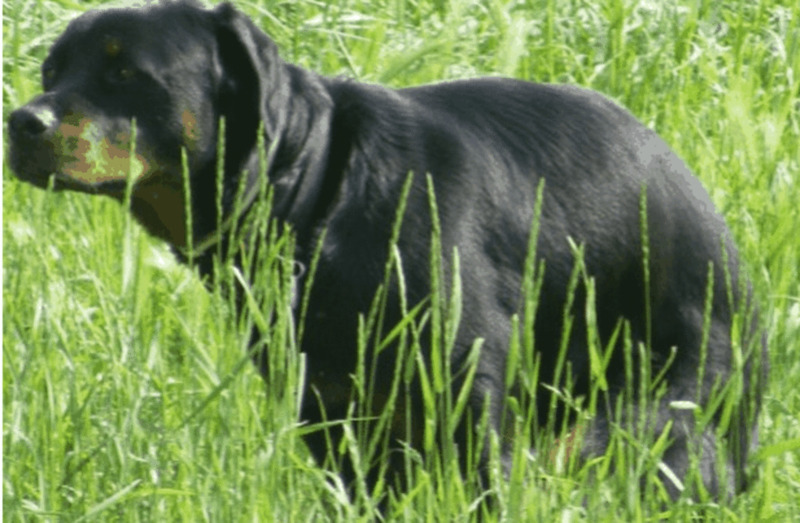 If you catch your dog behaving badly only sometimes, this variability will negatively affect any progress you make addressing the problem behavior. Variability is at the heart of creating persistently strong behaviors. If you are training your dog to "sit," you will initially reward them with a treat for every single time the command is performed. In training terms, this is known as a "continuous schedule." As your training progresses, you will only provide rewards every now and then on a "variable schedule." This will keep your dog on his toes which encourages persistence whether it's applied to good behaviors or bad ones. The effect is similar to the addiction of playing the slot machines at Vegas—you win some and you lose some. Many businesses (and scam artists) rely on these principles in the gambling field or other fields. To prevent this phenomenon from happening, you would need to have perfect control, which means being ready to say "no" every single time your dog engages in the problem behavior. Unless you are a control freak with lots of time on hand and are equipped with eyes on the back of your head, it is very difficult to catch your dog in the bad behavior and deliver a "no" with cutting-edge timing every single time. 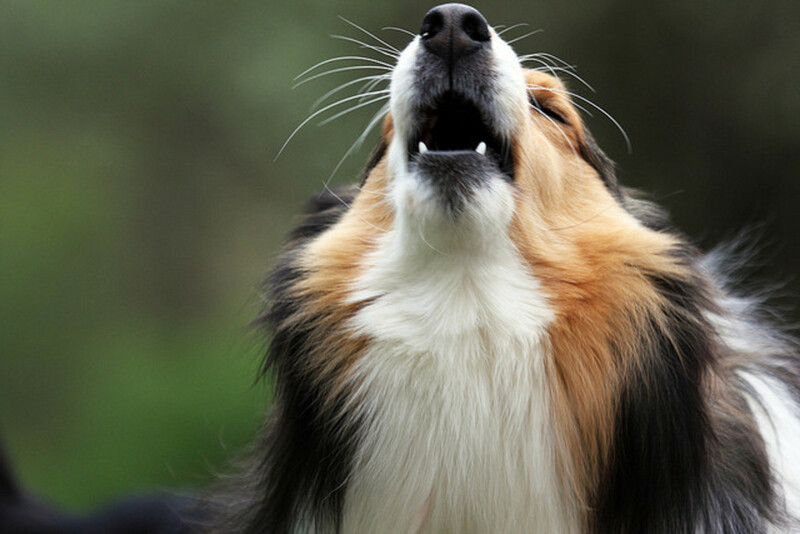 While to some sensitive dogs, "no," or other abrupt sounds may be perceived as startling and intimidating, on the opposite side of the spectrum are dogs who find these words or sounds to be irrelevant. In other words, they could care less. The dog chews on a shoe? "No!" The dog digs in the flowerbed? "No!" The dog barks? In this last scenario, there's a good chance that your dog may think "no" is just your way of barking along with him. When dog owners pronounce the word "no" over and over like a broken record, it risks losing its meaning. Jean Donaldson claims that if you ever want to desensitize your dog to the word "no," all you would have to do is repeat it often at a volume your dog tolerates and never use it to anticipate anything. The dog quickly learns to ignore it. This brings us to another variability: tonality. When "no" is pronounced in a low level of intensity, it promotes desensitization and dilutes its effect. When the dog engages in a behavior that violates something of high value in a dog owner's possession (chewing on a Gucci handbag or a pair of Prada stilettos), that "no" suddenly escalates in intensity! This leads dogs to pay attention when the "no" is pronounced with a certain volume and level of intensity and to otherwise ignore it. I remember when I started working with toddlers in daycare many years ago. The poor teacher I had to work with was exhausted. She had little to no patience, and despite her yelling at the kids often to interrupt bad behaviors, the kids cared less. I rented books from the library on how to handle those terrible twos and threes and decided to try out whispering: when the kids misbehaved, I started whispering. Yeah, they called me the "toddler whisperer." It was amazing how quickly I got the children's attention when I lowered my voice! Then I came up with a game to get the kids to try to guess what I was saying. Whoever guessed right won a prize. Soon, the teacher who was once pulling her hair started applying this technique (what a difference it made). If you are finding yourself saying "no" to your dog or using other means to stop unwanted behavior, take note. Try asking yourself, "Is my dog being provided with sufficient exercise, training, attention, and mental stimulation?" Puppies tend to get in trouble because they have lots of energy and a very strong desire to explore. They want to mouth everything and chew everything because they explore the world this way and are also teething. Many dogs have exercise needs and need training, play, attention, and mental stimulation to thrive—especially the working dog breeds. Maybe you work an 8-hour shift and your dog misbehaves when you come home. You may tell him "no" repeatedly, but his bad behavior is reoccurring. This continuous misbehavior has been reinforced either internally (from satisfying a natural need) or externally from the environment. 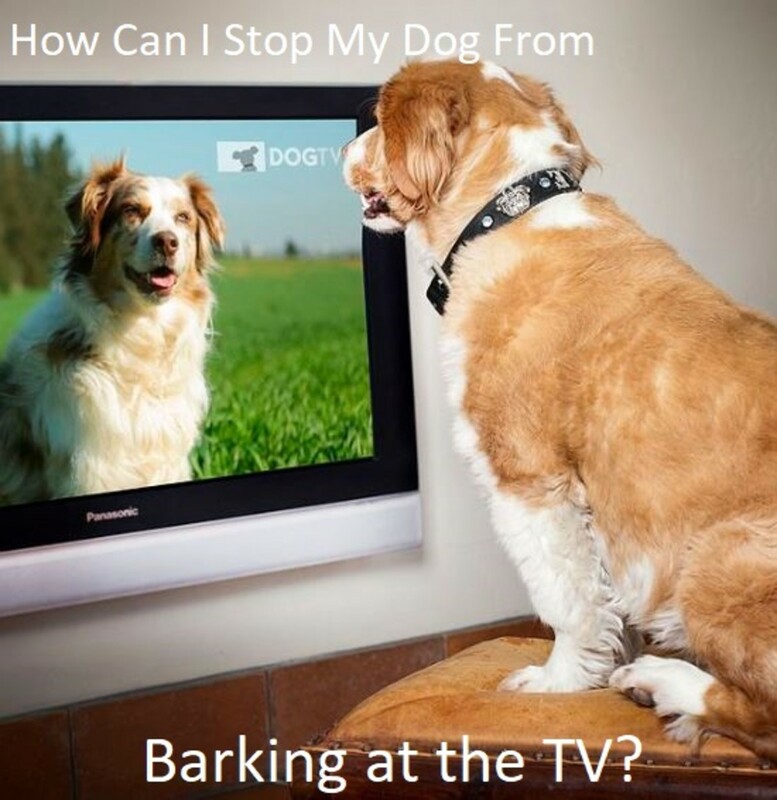 Your dog might be misbehaving just to grab your attention. After being alone for a long amount of time, your dog is excited to see you. He was waiting for you all day long, so imagine how he feels when you come home, prepare dinner, and then plop yourself on the couch to watch TV. "Hey, what about me! I have needs, you know?" So, your dog starts chewing on the remote or grabbing your shoes just to divert your attention from the TV. "No!" you say. "Bingo!" says your dog. Your dog got you to look at him and talk to him. Yup, that's interaction! The moral of the story? 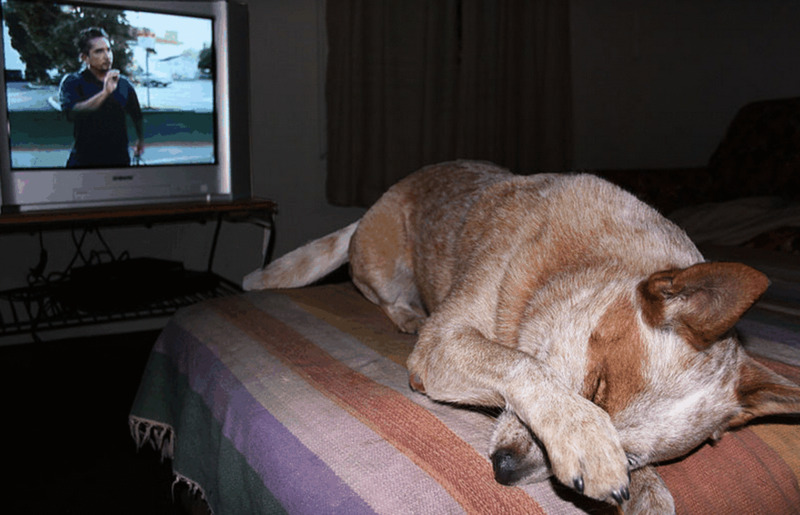 To socially deprived dogs, even negative attention is better than no attention at all. Next time your dog misbehaves, evaluate whether you are meeting your dog's needs and whether or not he is getting enough attention. When you say “no” and your dog stops the behavior, but then repeats it in a short period of time, the “no” was simply an interrupter. Skeptical? Try saying “pickle” instead of “no,” and the same pattern of stopping then repeating the behavior is likely to return. Instead, show your dog what you want it to do. Many dog owners use the word "no" to stop a dog in his tracks when he performs an unwanted behavior. A loud and startling "no" will get the dog's attention, but what happens after that? The dog needs some sort of direction. Imagine you are driving on the highway and the passenger next to you yells, "No!" You will likely startle and look at the passenger and wonder, "What the heck!?" Since you know that the word "no" means something is wrong, you ask, "What's the matter?" What if the passenger fails to give you more information? You'll likely go on driving, however, if the passenger is a normal, communicative person, they'll likely follow up with something like, "You just missed the exit." So, you make a legal U-turn and you're back on the route. No biggie. If no direction follows when you use the word "no" with your dog, your dog will be lost. Not lost in the sense that he missed the exit and can't find his way back, lost in the sense that he has no way of knowing what he needs to do. Although I am not a fan of the word "no," I must admit that a "no," with some direction, is far better than a "no" with zero direction whatsoever. Keep in mind that there are better substitutes for the word "no" (we will look at them shortly). 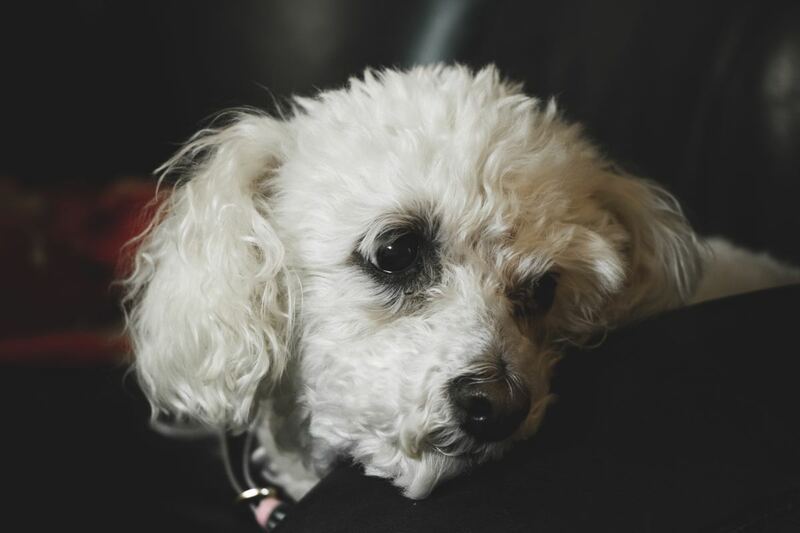 Alternatives to Teaching a Dog "No"
When you stop saying the word "no," what should you do or say instead? It may feel like you are left in a vacuum. Many dog owners are at a loss when I suggest that they stop using the word "no" because it was used so extensively in the past as an attempt to suppress any dog behavior. It also felt reinforcing because we were lulled into thinking it was working. 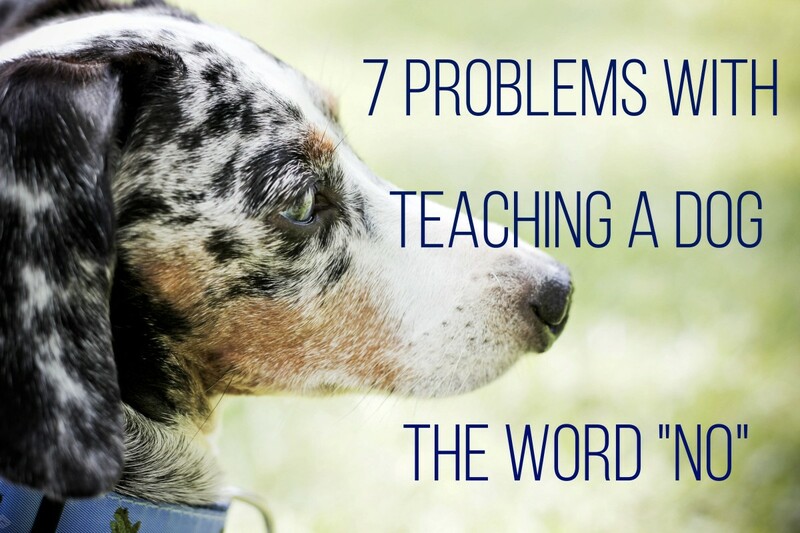 I know this because before I became a dog trainer and crossed over to positive methods, I used the word "no" with my dogs, cats, and even horses. Ensure that your dog receives sufficient amounts of exercise, training, socialization, play, and mental stimulation. 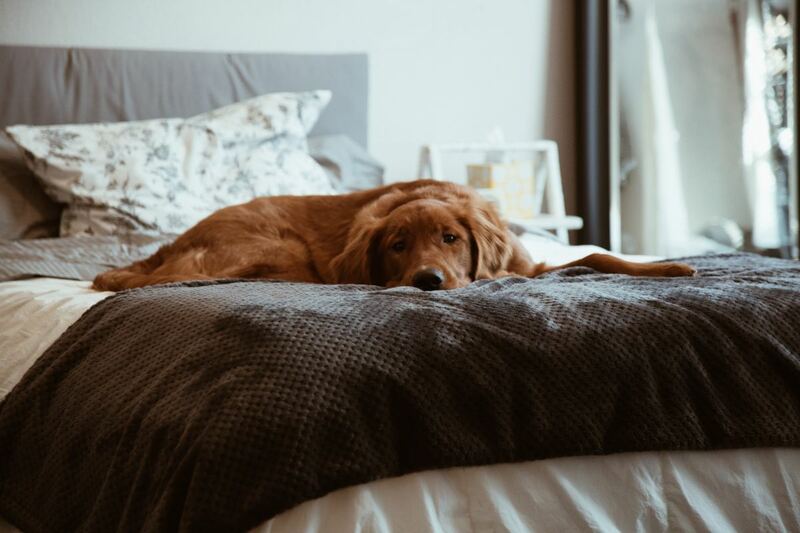 Prevent access to stimuli that encourage undesirable behaviors (e.g., keep shoes out of reach if your dog has a tendency to chew on them when you must leave the room). Leave plenty of toys around to encourage appropriate choices. Rotate the toys routinely as to keep your dog's interest. Invest in interactive toys and make them readily available at times when you feel your dog may be more likely to engage in problematic behaviors. Try stuffing a Kong in a challenging way or freezing your dog's meal in a Kong Wobbler. Some type of puzzle toy may also provide several minutes of entertainment. Teach your dog to "trade" objects and train the "leave it" and "drop it" cue for those times when your dog ends up with something he shouldn't have. Prevent the rehearsal of problem behaviors. Provide legit, yet controlled outlets for all those instinctive, natural doggy behaviors. For example, provide your dog with a digging area where he is allowed to dig. Let him "sit" and "stay," and then allow him to chase a flirt pole. On walks, dedicate an area for his sniffing and marking pleasure. Put the behavior on cue by telling him to "go sniff!" 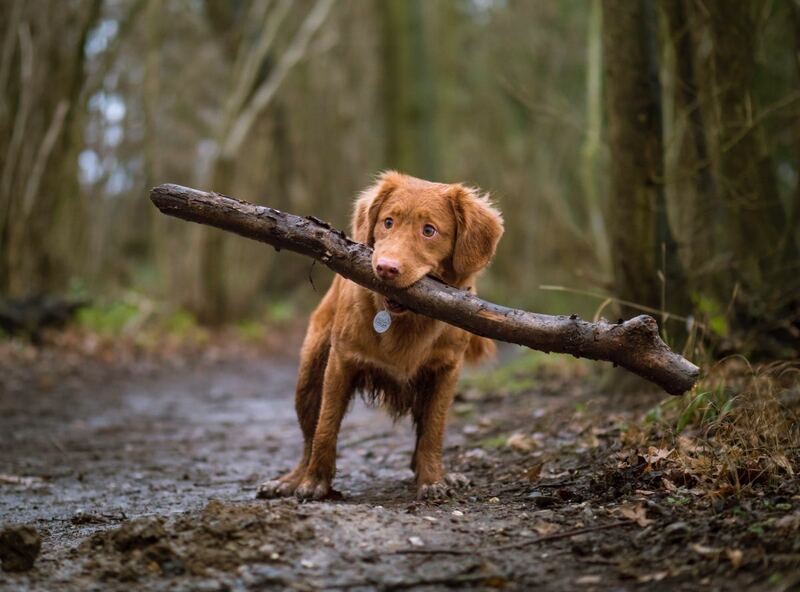 Your dog will enjoy these activities and he'll associate you with them, too. Compile a list of your dog's unwanted behaviors and make a list of what behaviors you would like your dog to perform instead. Train several alternative behaviors and make them extra fluent. Once you have obtained a good level of fluency, the moment you catch your dog performing an undesired behavior, ask him to perform the replacement behavior. Make sure you praise your dog lavishly and reward him for making good choices. The more you reward desirable behaviors (now, don't get stingy with those tasty treats, especially in the initial stages), the more they will be strengthened, and the more you will see them repeated. If you want a replacement for "no" to interrupt a behavior, you can try training the positive interrupter as demonstrated below by dog trainer Emily Larham. This will help stop your dog from doing something he shouldn't do and redirect him to another activity (e.g., looking at you, coming to you, performing an alternate behavior, etc.). 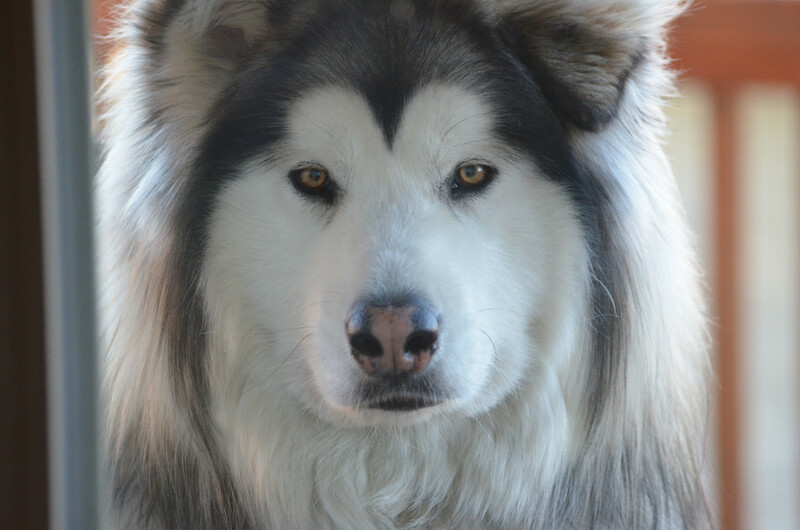 If the problem behaviors don't decrease, ask for help from a reputable force-free dog trainer/behavior consultant using science-based methods to help solve problem behaviors. For successful training, make sure your dog's needs are met, keep stimuli that encourage undesirable behaviors out of the way, and provide access to legit forms of entertainment. If you teach alternative behaviors/positive interrupters, your dog will be set up for success. Over time, you will notice that you will no longer have a need to say the word "no." This is another interesting and useful article. Thanks for sharing your expertise, Adrienne. This is a tough one! I've learned not to say "no" to my boy because we use "no" so often in our regular conversation. I do make a noise that I normally wouldn't to interrupt his errant behavior, especially on walks. Not sure if it's the best, but it seems he connects with it. Right now we're working with him about his barking when we're at the dinner table. Family member has a habit of giving him food "to keep him quiet." Wrong! So actually the human might need the training. :) Isn't that how it always is? Thanks for the insight, as always!